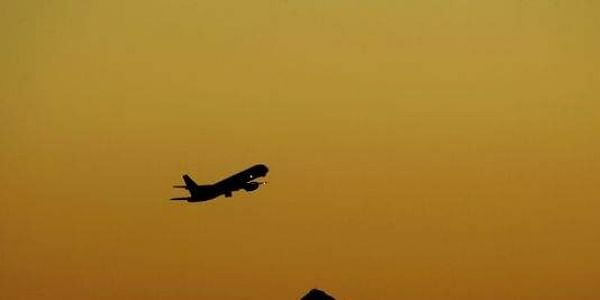 While the Centre’s plans for the new Delhi and Mumbai airports are on in full swing, the Civil Aviation Ministry has written to the Tamil Nadu and West Bengal governments to suggest plots of land. NEW DELHI: Delhi, Mumbai, Chennai and Kolkata are set to get second airports soon to accommodate the growing passenger traffic. While the Centre’s plans for the new Delhi and Mumbai airports are on in full swing, the Civil Aviation Ministry has written to the Tamil Nadu and West Bengal governments to suggest plots where the alternate airports can be built. Airports Authority of India chairman Guruprasad Mohapatra told reporters on the sidelines of an event that the Centre was working on plans for the new airports in the four metro cities. In the case of Delhi, which has the busiest airport in the country, clearance has already been given for the Jewar airport in Greater Noida.